Arrival at Stromness – On This Day – May 20th 1916. In the early afternoon of May 20th 1916, three eerie creatures emerged from the rugged interior of South Georgia, and stumbled towards the buildings of Stromness whaling station. Their beards were long and unruly, their hair thick and matted, their skin blackened from smoke, scarred by cold and frostbite, unwashed for months, and the shreds of clothing that they had worn for over a year without change, hung in tatters from their weary, emaciated bodies. Their desperate countenance was also thoroughly augmented by the fact that all three, were saturated, freezing, utterly exhausted and starving. 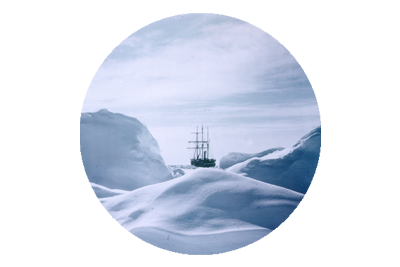 Ernest Shackleton, Frank Worsley and Tom Crean had just completed the final leg of their unbelievable journey of escape, from the ice floes of the Weddell Sea, that had pulverised and sank their ship, Endurance in October 1915. 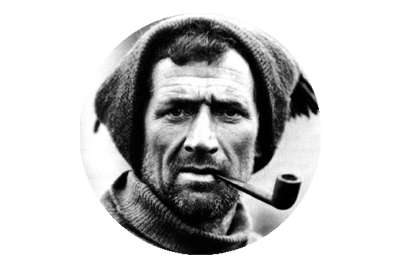 Whilst the first leg of that journey was one of confinement on the drifting ice pack, once the floes began to melt and fracture beneath them, the crew took to sea in their three lifeboats, and the story became an epic saga of immense hardship, courage and pure determination. The almost impossibility of achievement of every aspect of their gruelling pilgrimage, was emphasised in this final feat, as they had become the first humans to ever traverse the foreboding interior of South Georgia. An interior regarded by the few inhabitants who populated the whaling stations there, as impenetrable. The crossing had taken them 36 hours. 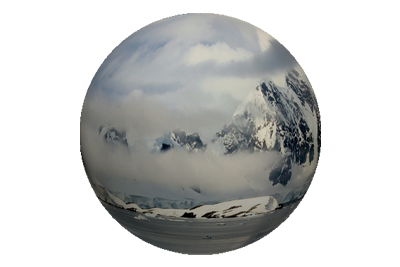 They had ascended and descended rocky icy peaks, crevasse strewn glaciers and snowy plains, on many occasions forced to retrace their steps and seek another passage, as their progression was halted, usually by a perilous drop. They had gambled all and fashioned a three man sled from their coil of rope, and hurtled down a steep fog shrouded slope, to escape the freezing altitude. But then at 7 AM they heard it! It was the whistle that summoned the working day at the whaling station, and they knew they were close. The nagging notion that the station may not have been manned when they arrived there, disappeared with the last strain of the signal. They soon had to contend with a steep descent on a deep snowy slope, and then a treacherous icy gradient, but shortly afterwards they could see Stromness, alive with craft in the waters, and tiny figures busying about the sheds and buildings. Alas they were viewing this vista of salvation from a vantage high above, and what they could not locate was a safe passage by which to reach it. They climbed and slid down slopes, walked straight into a snow covered lake, before reaching the top of a waterfall, which would prove to be their final hurdle. It was a thirty foot drop, and the only way down was through the icy cascade. With little will to climb and seek another route, the already drenched and freezing trio opted to descend through the icy waters. The rope was lashed to a rock, and Crean being deemed the heaviest was lowered first, and disappeared down through the freezing torrent. 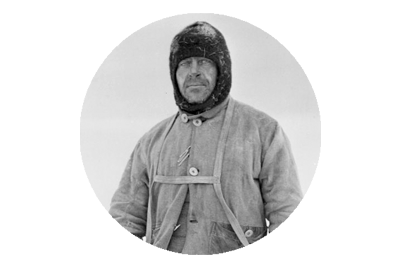 Shackleton followed him and then Worsley, and at last they were on level ground. After the terrified children had fled, they next spotted a man on the wharf they were approaching, but he too took flight upon seeing them, before they had a chance to even speak. Eventually they happened upon a man, who did not run away, despite being extremely wary of the trio, and he took them to the manager – Mr. Sorlle, at Shackleton’s request. Sorlle, at first did not recognise the men, but once they confirmed who they were, and told the fantastical tale of their journey there, they were treated like royalty. The whalers were simply stunned and in complete awe of what the men had achieved, and some of them even wept as they listened.